We are a women’s organization thriving on tradition, leadership, academics and friendship. From participating in philanthropies that hit close to home to fun sisterhood activities, college is an opportunity to flourish and grow. 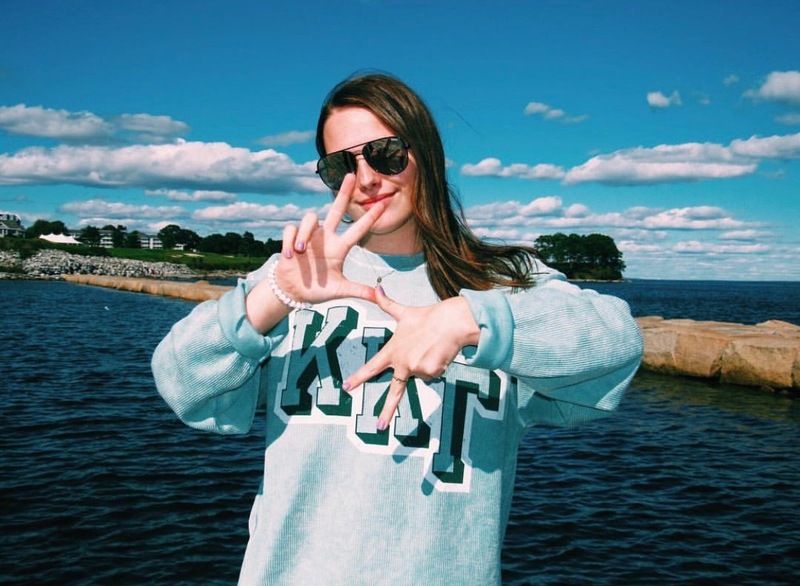 Alone, each Kappa brings unique qualities to campus, but together we make a difference. We were lucky enough to start our own chapter at North Carolina State University in October 2016. We have had the opportunity to forge new traditions as well as honor those that are integral to Kappa Kappa Gamma. 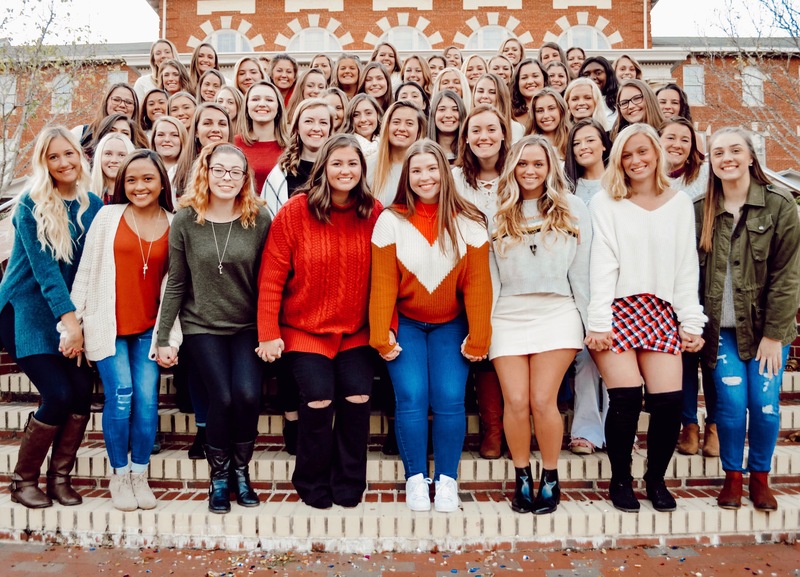 Kappa has provided us with a network of sisters who are here for support, a passion for academic excellence, and new leadership opportunities within the organization and for NC State.